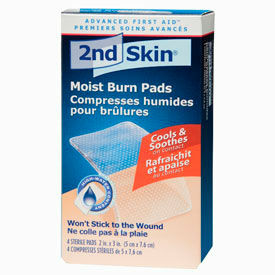 Burn Relief Gel And Dressing Is Used For Applications Including Medical, Residential, Athletic And More. 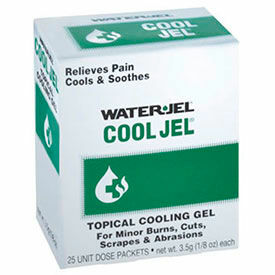 Burn relief gel and dressing is made of high quality materials for long lasting durability and dependability. Transparent pads are saturated with sterile water providing a comfortable protective barrier while reducing recovery time. Non-adherent dressing will not stick to skin, hair or clothing for convenient removal. Provides temporary pain relief. Dimensions vary per model. First Aid Antiseptic Cleaner Is Used For Applications Including Medical, Residential, Athletic And More. First aid antiseptic cleaner is made of high quality materials for long lasting durability and dependability. Cleaners act as an antiseptic, antibacterial and antimicrobial for minor wound care, injection, IV site preparation and more. 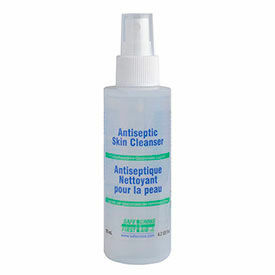 Solution cleanses, disinfects and prevents infection. Dimensions vary per model. First Aid Wound Cleanser Is Used For Applications Including Medical, Residential, Athletic And More. First aid wound cleanser is made of high quality materials for long lasting durability and dependability. 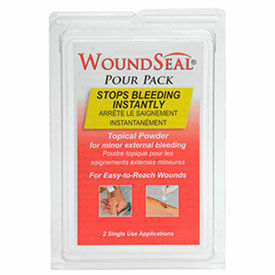 Topical non-prescription powder stops bleeding and forms a waterproof scab. For use on minor wounds. Sting free for sensitive areas. Dimensions vary per model. First Aid Burn Relief Jel Is Used For Applications Including Medical, Residential, Athletic And More. First aid burn relief jel is made of high quality materials for long lasting durability and dependability. Jel provides temporary pain relief, protects against contamination, prevents burn progression and lessens body fluid evaporation. Solution is water based, water soluble, non-toxic and non-irritating for user safety. Lowers and stabilizes skin temperature for added comfort. Package quantities are 1 and 25. Dimensions vary per model. 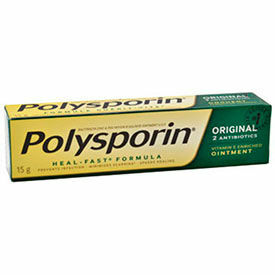 First Aid Polysporin Antibiotic Ointment Is Used For Applications Including Medical, Residential, Athletic And More. First aid polysporin antibiotic ointment is made of high quality materials for long lasting durability and dependability. Ointment prevents infection and reduces minor wound recovery time. Solution forms a protective coating for contamination prevention. Odorless and sting free for sensitive areas.